This is my dear friend, Pastor Charles Tsukuluzu when he stayed in our home in The Woodlands, TX last year. He lives in Lilongwe, Malawi and he is the Pastor of Pastors in Malawi. 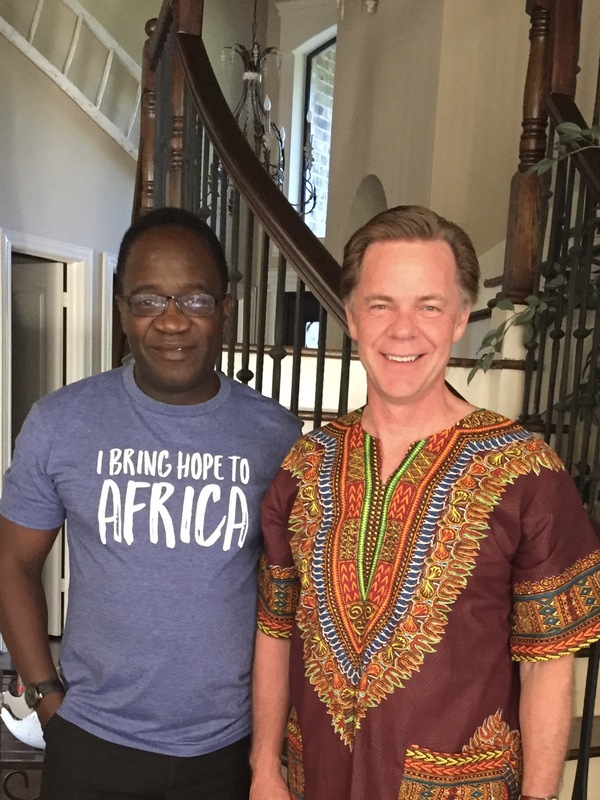 I am wearing a shirt he brought me from Malawi and he's wearing a T-shirt our church provided him when he attended our International Mission conference. Philemon Open your Bible and without looking at the table of contents, find the book of Philemon. I must admit, it took me a few minutes. Who chooses Philemon for their devotions? I don't think I've ever heard a sermon on Philemon, have you??? 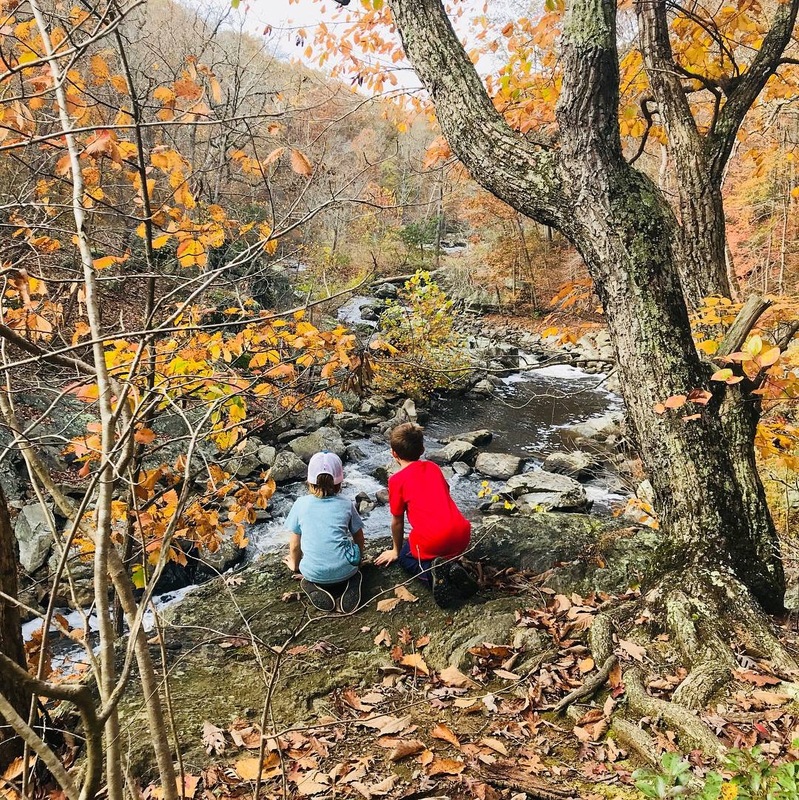 This great pic is off grandsons Nate and Ryker hiking in Great Falls, VA Let’s find the good! Philemon, part 2 This is an intense but brief personal letter from Paul while in prison in Rome, to a dear friend, Philemon, who Paul led to Christ while establishing the church in Colossae. 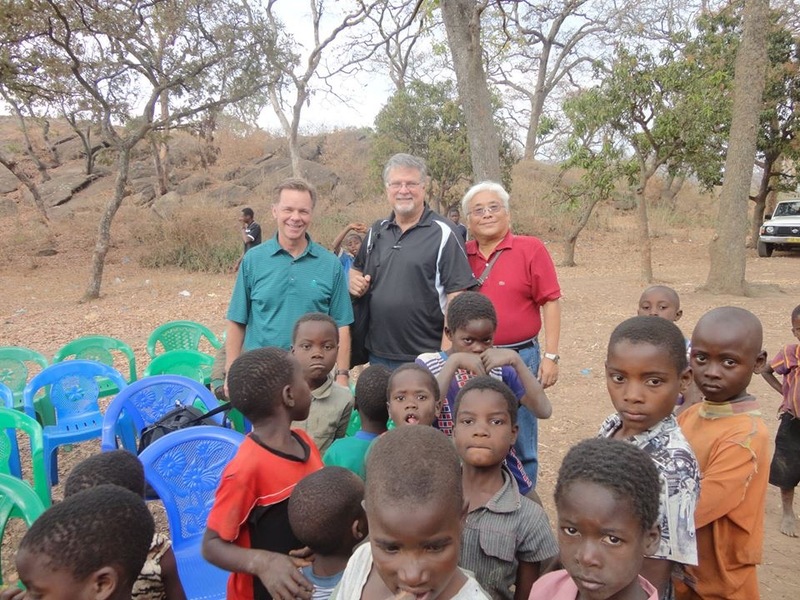 This pic is from our ministry trip to Malawi in 2016. I'm with our International Missions Pastor, Tim Martin (middle) and Jacob Chung Fancy meeting you here Philemon, part 3 Here's the story; while Paul was in the city of Colossae, preaching and establishing a church, Philemon, his wife Apphia and son Archippus became Christians. It appears they were of the kind that went all in. 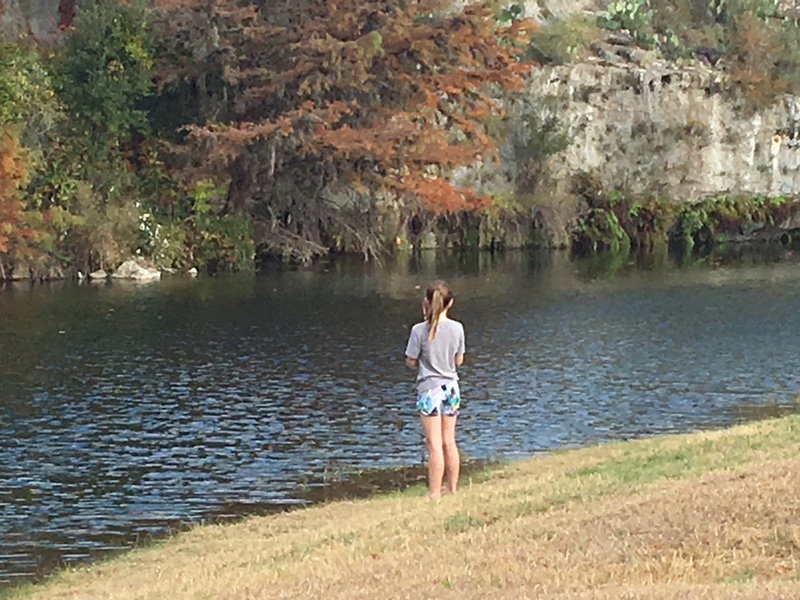 Fishing in the Texas Hill Country near Boerne, TX The nature of God to forgive Philemon, Part 4 The man, Onesimus, who stole from and betrayed Philemon is sitting in front of him. What should he do? Perhaps Philemon's mind went back to a parable that Jesus taught. We know it as the parable of the Prodigal son.